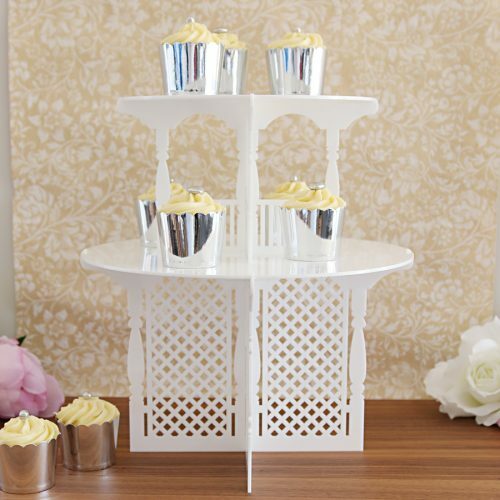 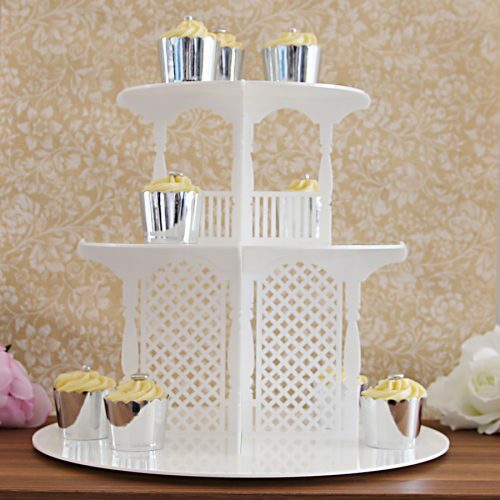 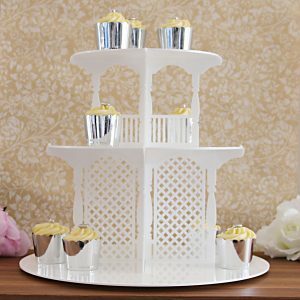 Our Garden Party Cupcake Tower comes in TWO stunning sizes. The name says it all. 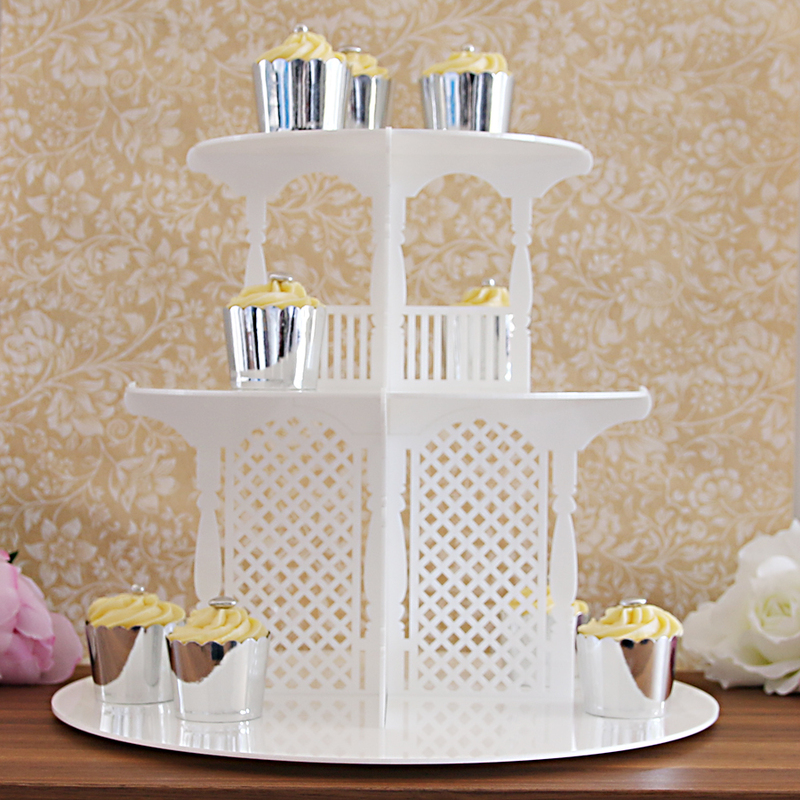 What better way to enjoy the warm sun of spring or a balmy summer soiree? 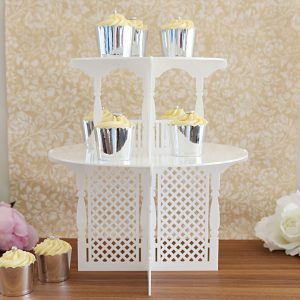 Imagine friends and family gathering around your garden table with a lavish dessert perched proudly on this intricate ware, or picture a wedding reception with these stands as romantic centrepieces on each table, embellished with miniature flowers and laden with sweet treats.